Friends, here’s a very elegant perspective business card mockup with realistic focus and non-focus variations. The PSD business card is just to showcase your brand identity business card in a kind of this beautiful setting. 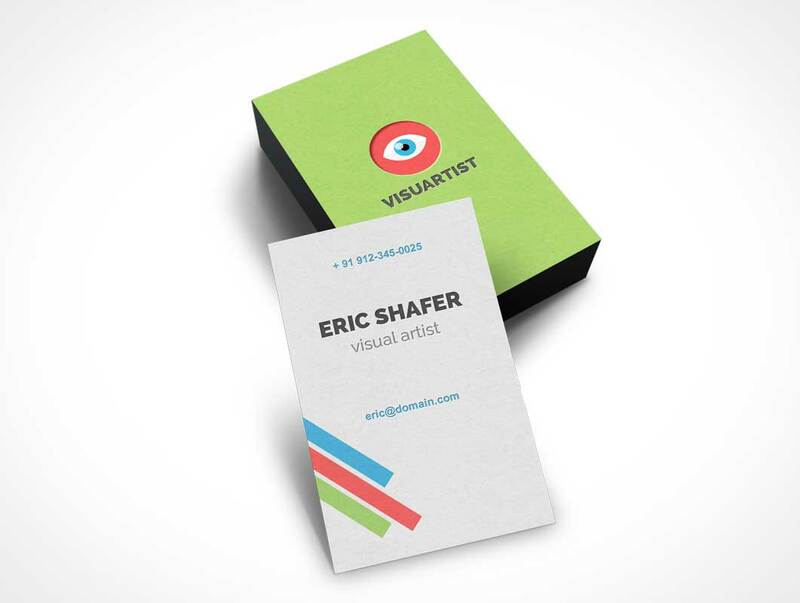 Drag and drop your front and back business card graphics in the smart-layers.